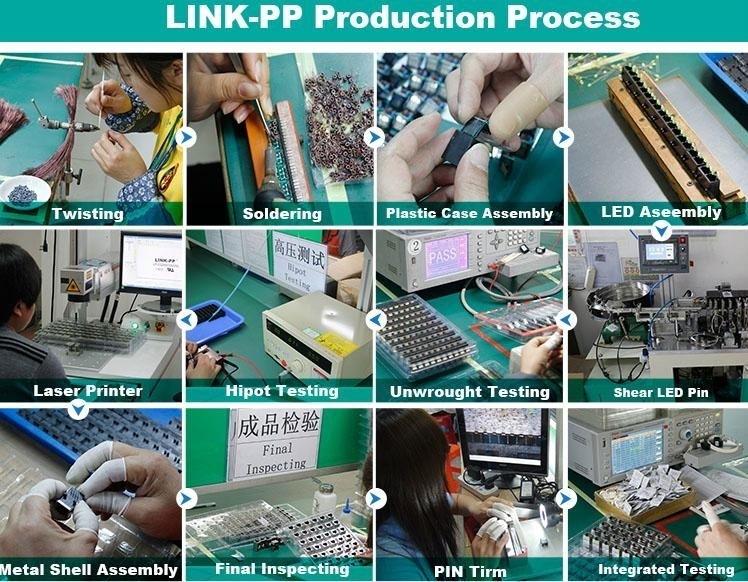 LINK-PP Established in 1997,is worldwide leader in magnetic telecom,networking components and optical transceiver modules design and manufacturing. 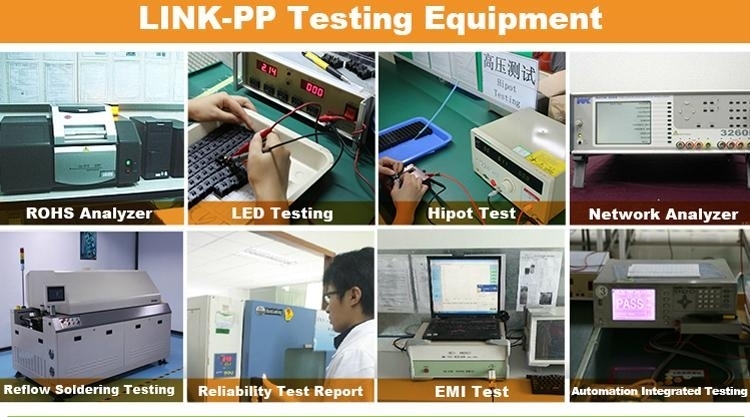 With an extensive line of state-of-the-art catalog products as well as custom capabilities, LINK-PP is a global supplier magnetic telecom,networking components and Optical Transceiver Modules,the OEM and ODM are welcome. LINK-PP,there are 2600 staff at present. With the abundant productive capacity of 6000k per month, we are able to deliver the goods within the short time. Moreover,we can provide the professional complete solution for magnetic components and strong technical support as well. 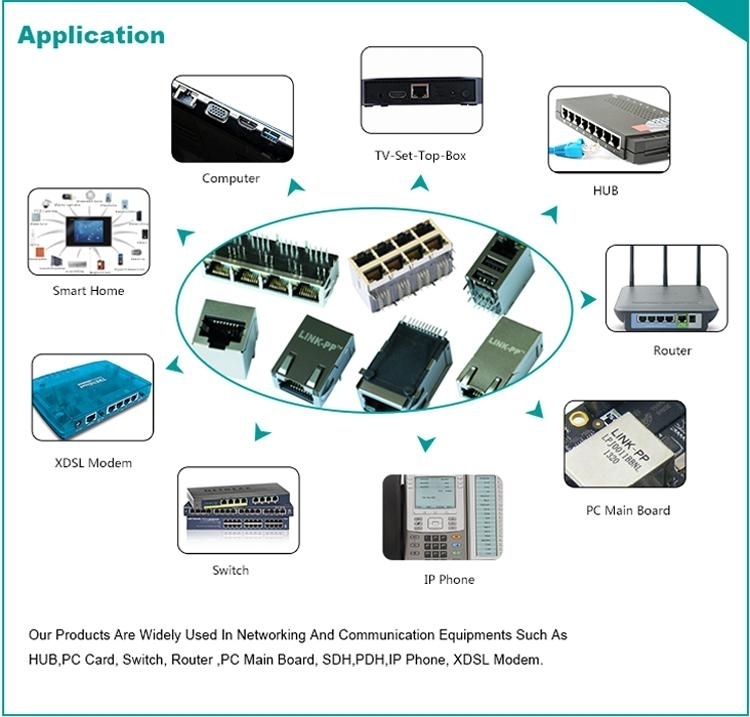 Our products are widely used in networking and communication equipments such as HUB,PC card, Switch, Router ,PC Main board, SDH,PDH,IP Phone, xDSL modem. 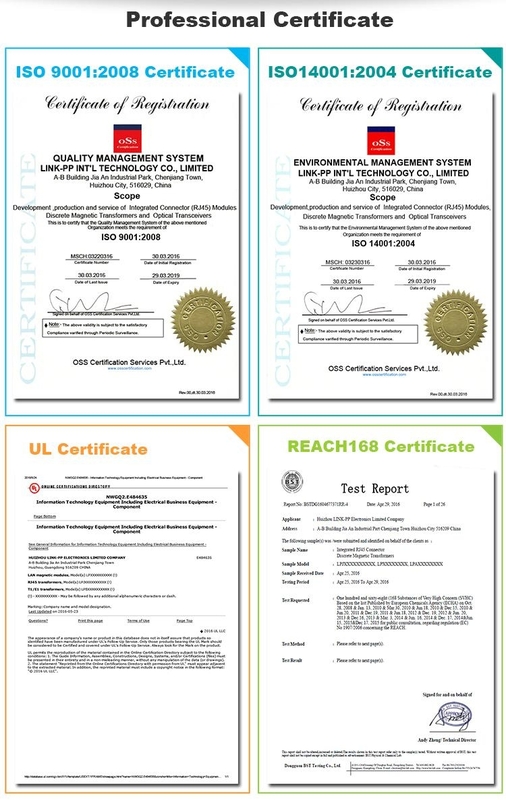 Committed to bringing the highest possible level of compliance to international standards, all sites are ROSH6, ISO9000:2008 ISO14001:2004, UL,REACH ,CE, FCC,TUV,FDA Registered. 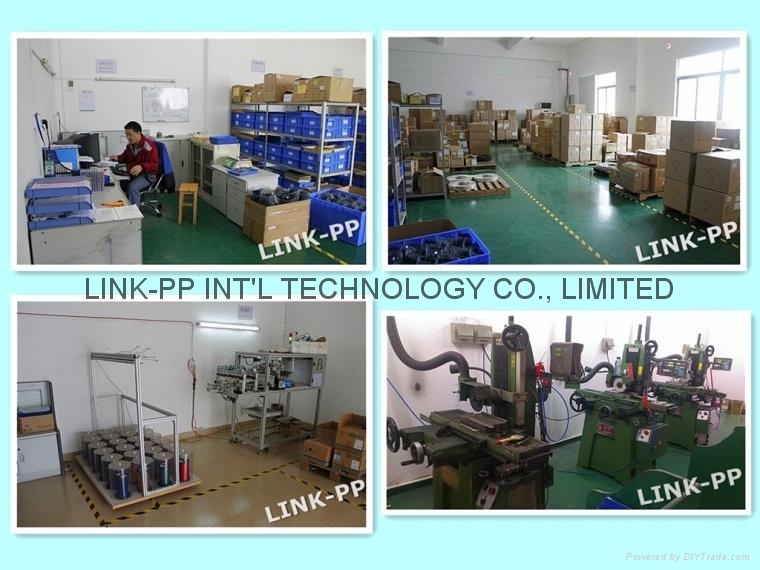 •1994 LINK-PP INT'L TECHNOLOGY CO.,LIMITED was founded in Shenzhen, Guangdong ,China. Start selling the discrete LAN Transformers,T1/E1 and x DSL Line Transformer. 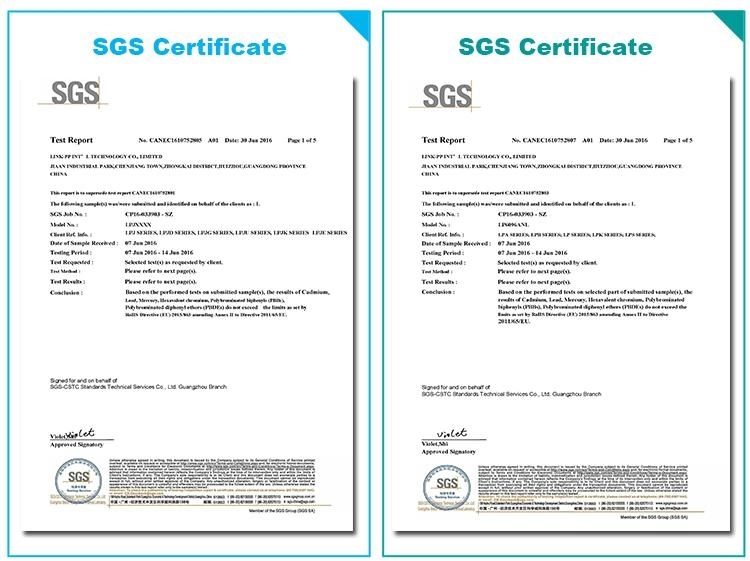 •1997 Established production base in Shenzhen, start producing the discrete LAN Transformers,T1/E1 and x DSL Line Transformer. •1998 Develop RJ45 connector with LAN transformers. •2002 Develop SMT and Vertical RJ45 connector with magnetic. 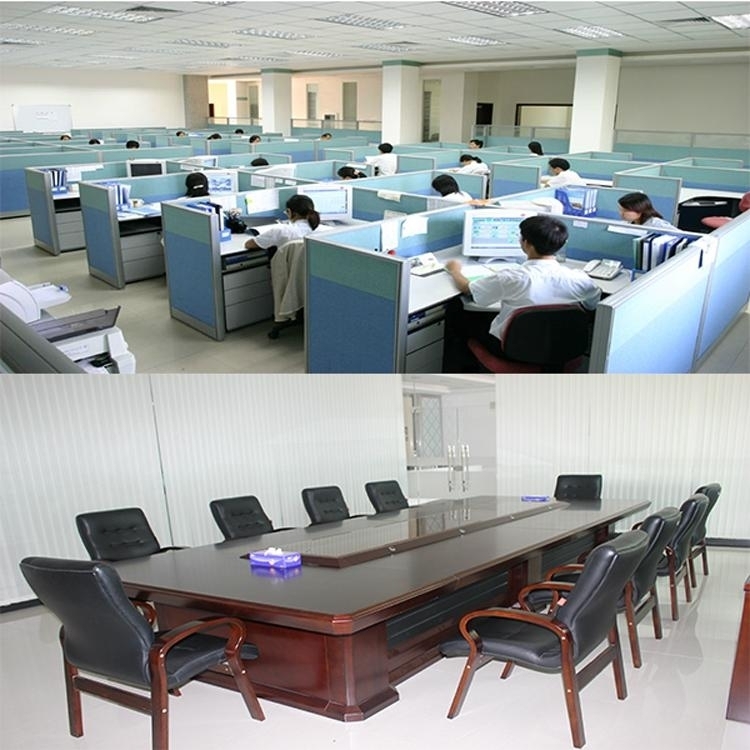 •2003 Established production base in XiangTan Hunan Province. 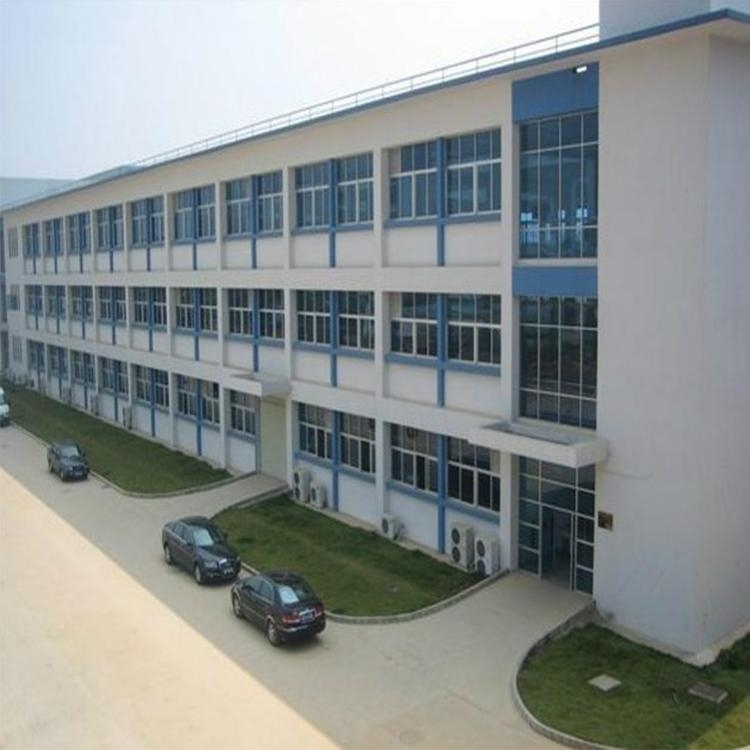 •2004 Established production base in Huangshi Hubei Province. We can do many parts,such as Pulse,Belfuse,Tyco,WE and so on.Our products can replace them 100% and our lead time is faster. 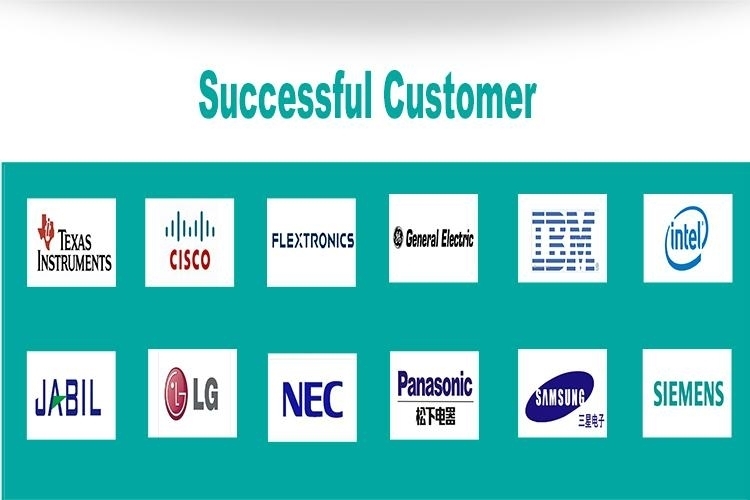 We are the best supplier of "Texas Instruments","Intel" and "General Electric" and so many famous companys. Please check "Texas Instruments" 's website, then you can see so many parts of "LINK-PP" RJ45 on Texas Instruments" products. Actively participate in public welfare . Every parts will be tested for many times, such as Inductance test ,Temperature tolerance test, Hipot test.